The Signature Dish is that specialty dish of a Chef that he not only loves preparing the most, but also likes to talk about it. The dedication and efforts that go into experimenting with different ingredients and then coming up with a special, unique dish surely needs a moment of lauding, but not before you as an admirer try that particular dish at home and see the magic of getting right before you, served on plate the dish that you have been reading about. 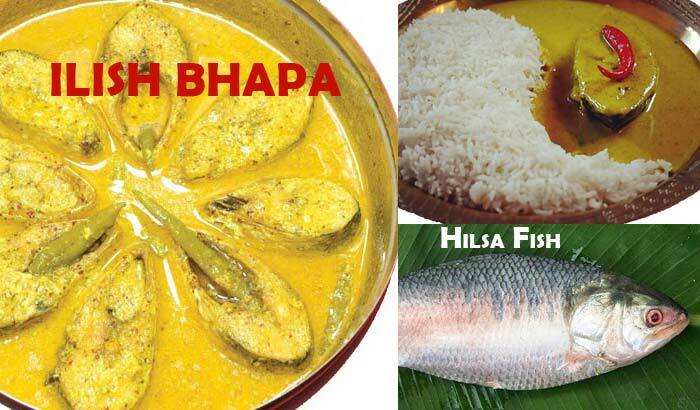 We at TravelRasoi therefore thought of putting our culinary skills to test and picked up 3 such special Dishes, prepared and shared with us by the featured Chefs and tried preparing them at home. 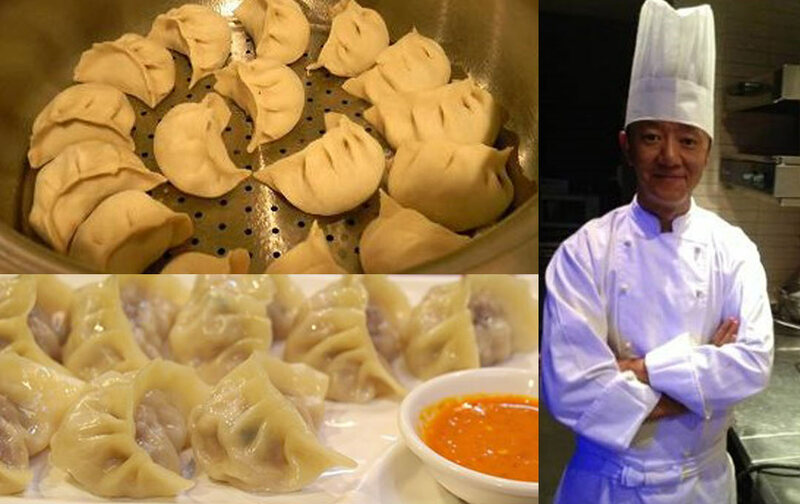 We successfully did it with Chef Harkhyal and this time we tried our hands at Chef Phu Choesang’s momos, the Chef from Taipei whose specialty is authentic Tibetan food. While picking the dishes, we took 3 parameters into consideration – of how easily are the ingredients found, how easy and simple it is to prepare the dish and finally the time taken for the preparation. When making momos, I remember the three important things that Chef Phu Choesang asked to keep in mind – first the dough, then the filling and the last step is the steaming. 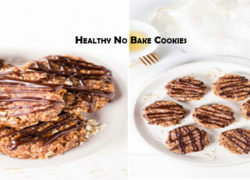 While the dough and the steaming process can be followed as instructed, the ingredients for filling can however vary. The Chef has taken ground chicken (or even mutton can be the filling), we preferred to take vegetable filling as we were serving it to our vegetarian guests. In our case it consisted of finely cut cabbage and soya nuggets, besides using finely chopped onions and coriander, minced ginger and garlic, salt, pepper and flour. We boiled the cabbage and the soya nuggets (as the Chef has done with the chicken) and kept it aside. Next we kneaded the dough and covered it with a damp cloth. We next heat oil and added the minced garlic and ginger to sauté it, before adding chopped onions and frying them till turned pink (We did not add green onions as mentioned in his recipe). We added the boiled vegetable and nuggets to it and seasoned it with pepper and salt. We then put off the flame and kept it aside to cool. From the dough we rolled thin rotis and kept it little big so that we can cut out equal shapes out of it. Hold each wrapper, we filled in the prepared mixture and closed it by twisting it a bit. For steaming, we used the idli stand and placing them in a pressure cooker we steamed the momos for about 10-15 minutes. We filled the cooker with a cup of water and also greased the stands with oil so that dumplings do not stick. And lo! 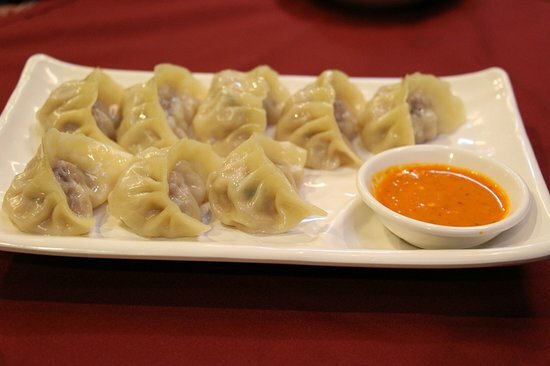 Tasty Momos were ready in no time and were ready to be served to our guests. 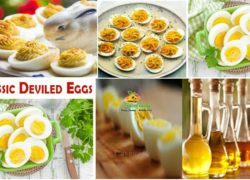 Share the post "Chef Recipes – Easily Cooked"